When we think of everyday language use, the first things that come to mind include colloquial conversations, reading and writing e-mails, sending text messages or reading a book. But can we study the brain basis of language as we use it in our daily lives? As a topic of study, the cognitive neuroscience of language is far removed from these language-in-use examples. However, recent developments in research and technology have made studying the neural underpinnings of naturally occurring language much more feasible. 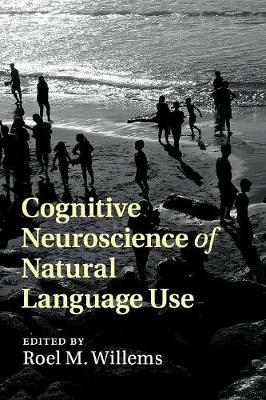 In this book, a range of international experts provide a state-of-the-art overview of current approaches to making the cognitive neuroscience of language more 'natural' and closer to language use as it occurs in real life. The chapters explore topics including discourse comprehension, the study of dialogue, literature comprehension and the insights gained from looking at natural speech in neuropsychology.